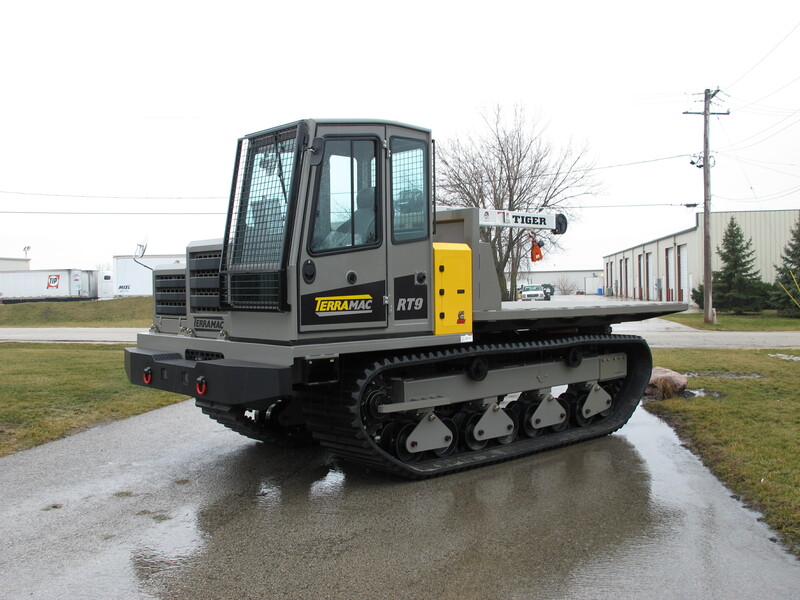 Maybe you’re not too familiar with crawler carrier products or maybe you haven’t seen the full scope of tracked carrier capabilities, but renting before you buy provides you the time and practice to learn. 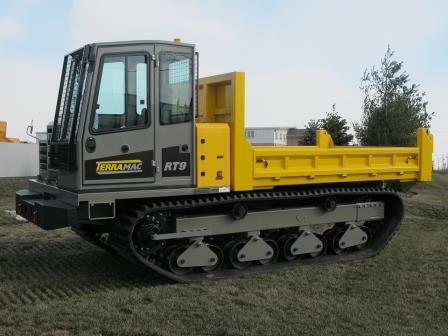 Taking a rental crawler carrier out on the jobsite allows customers to put our rubber tracked carriers to the test to ensure they are meeting all the requirements necessary to later justify their purchase. Just this month our flexible rental options allowed us to open the doors to some new customers in Canada that were looking to expand their fleet of tracked vacuum excavators. 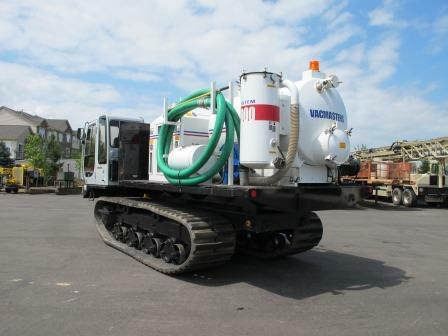 As a key service provider of vacuum excavation services it became imperative to try a tracked mounted unit to increase their fleet versatility. 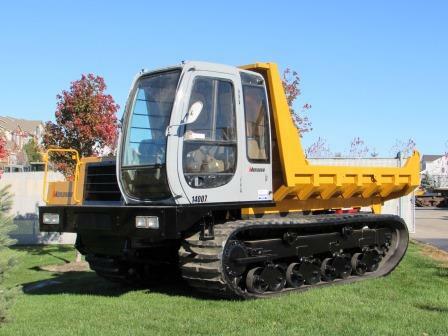 Being new to the rubber track market, this company was thrilled to hear we would allow them to rent our tracked vacuum excavator units before deciding if they would add a unit permanently to their fleet. 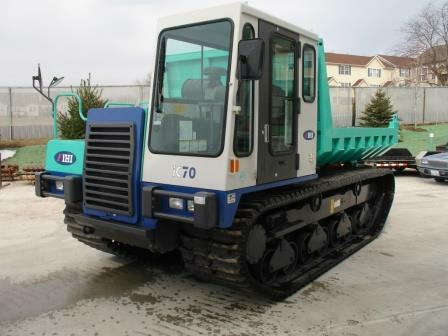 Our flexible rental options definitely gave this customer the time they needed to get comfortable with the new tracked vacuum excavation unit, and helped build their confidence in the reliability of the crawler carriers we provide. 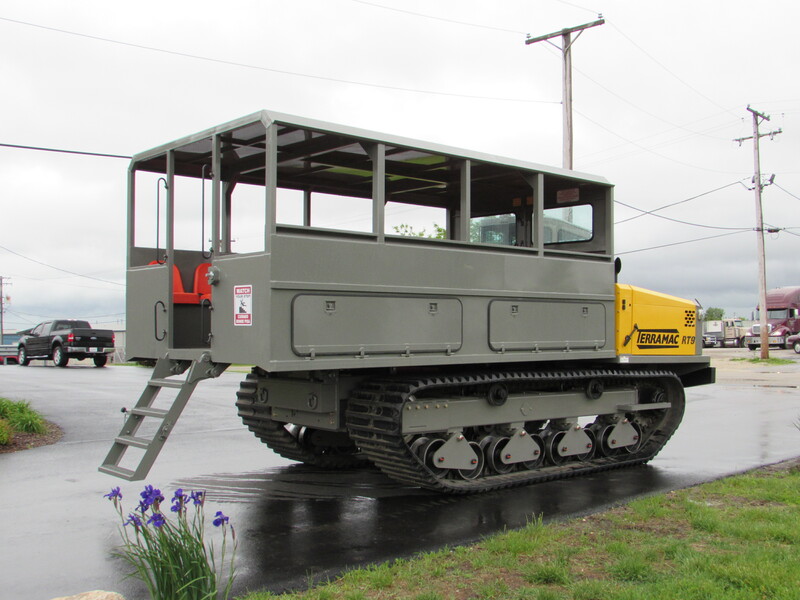 If you too are considering purchasing a crawler carrier, but want to first test it out – give Rig Source a call today at 630.365.1649.